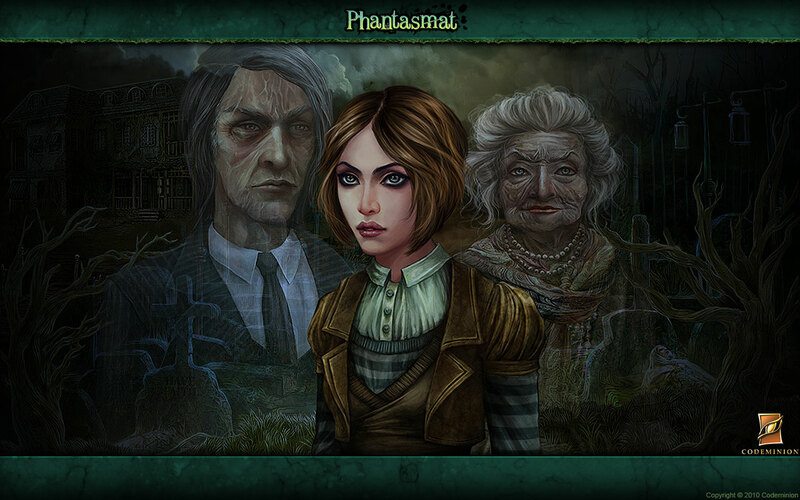 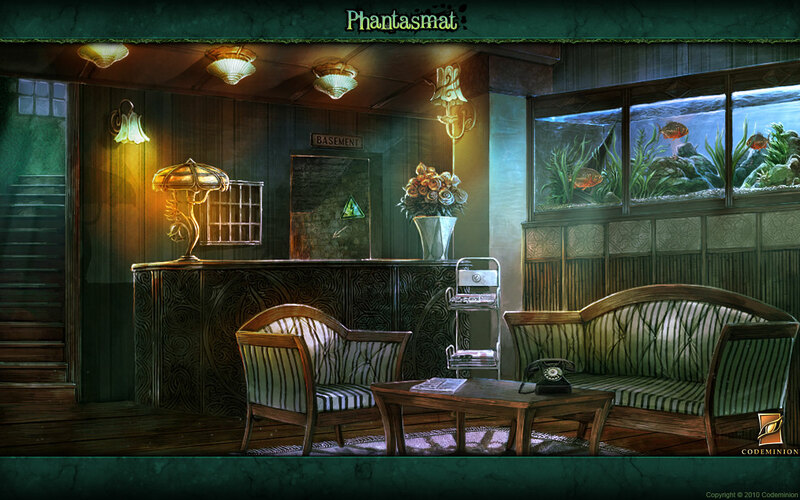 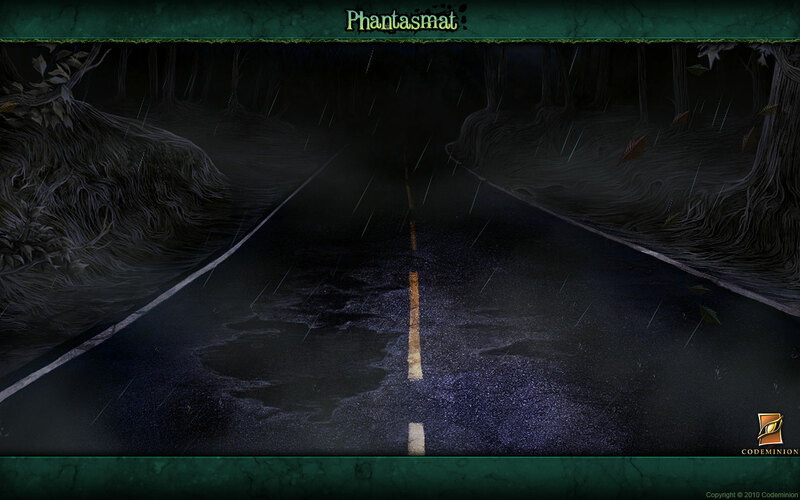 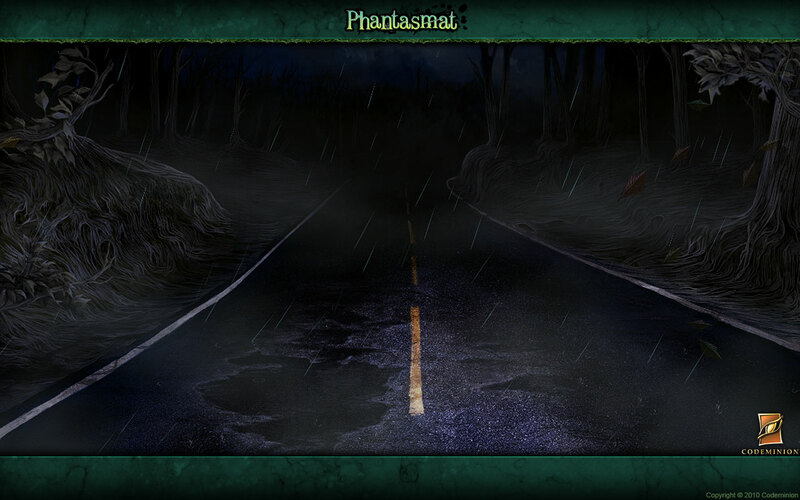 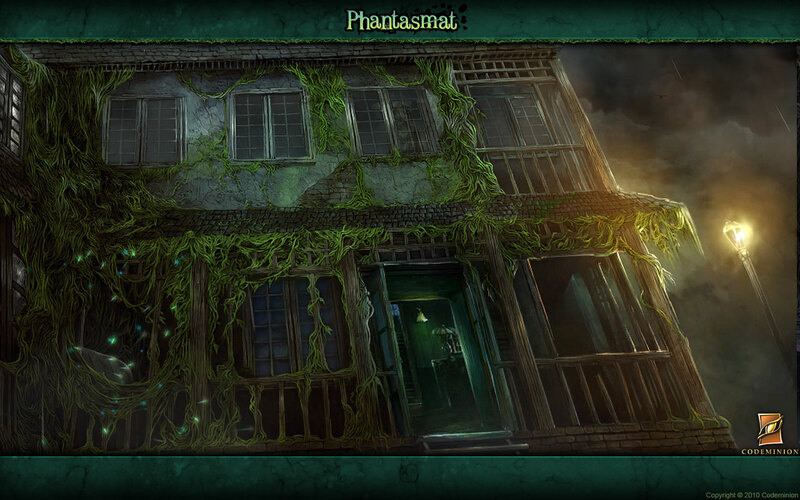 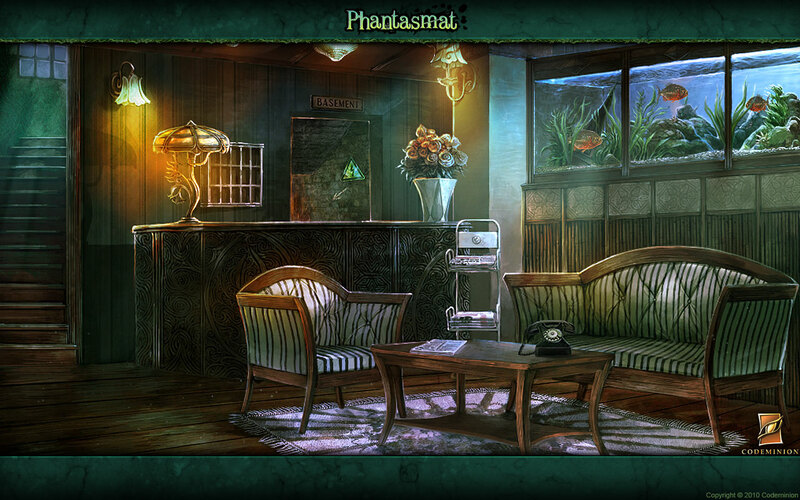 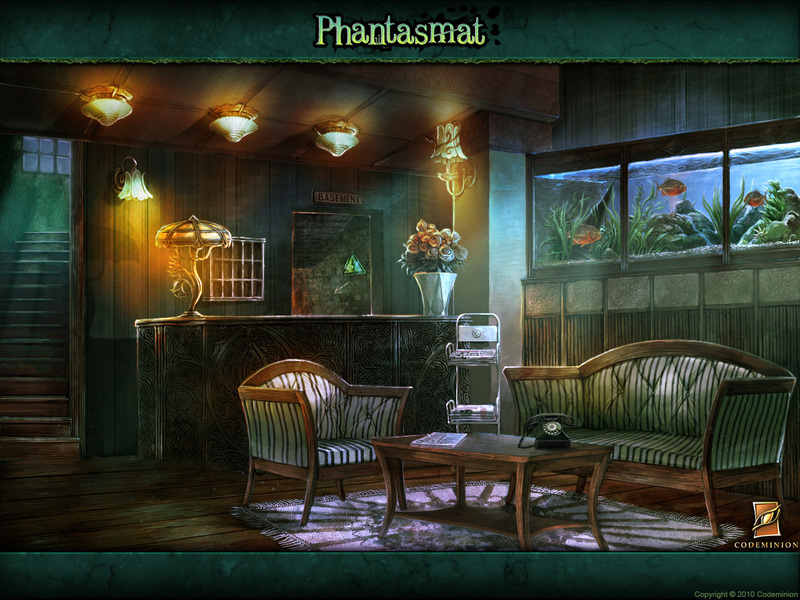 "If you enjoy hidden object games, you owe it to yourself to play Phantasmat"
"Phantasmat is an exceptional hidden object game on every front"
"Great sound effects, voice work and graphics. 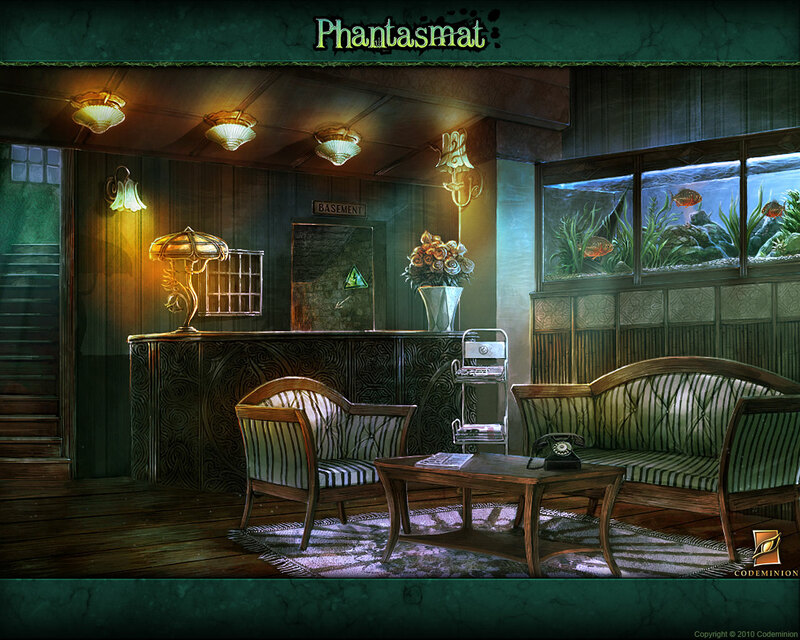 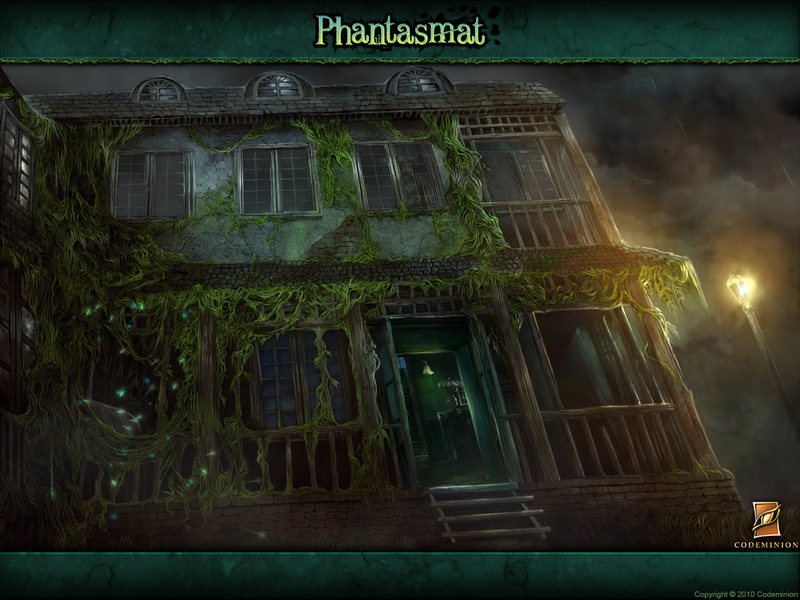 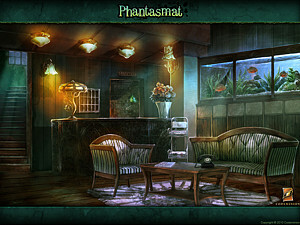 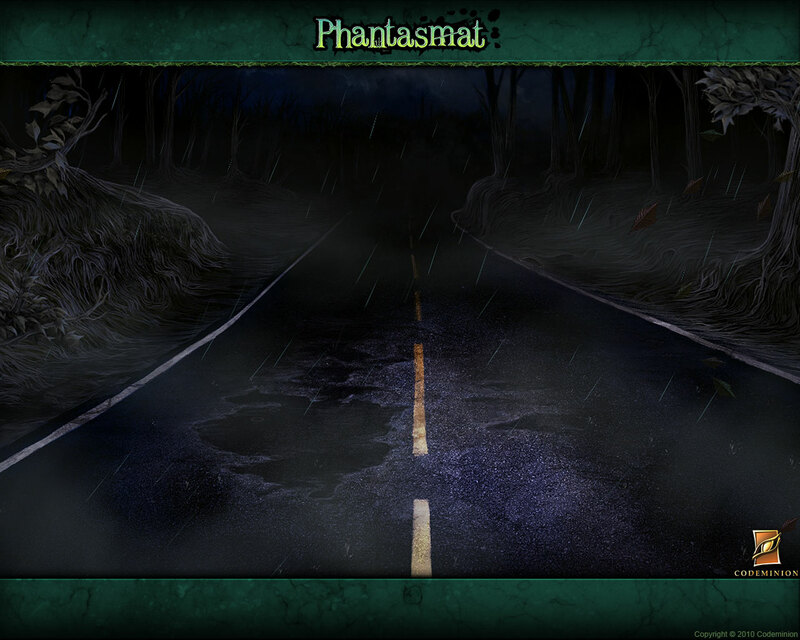 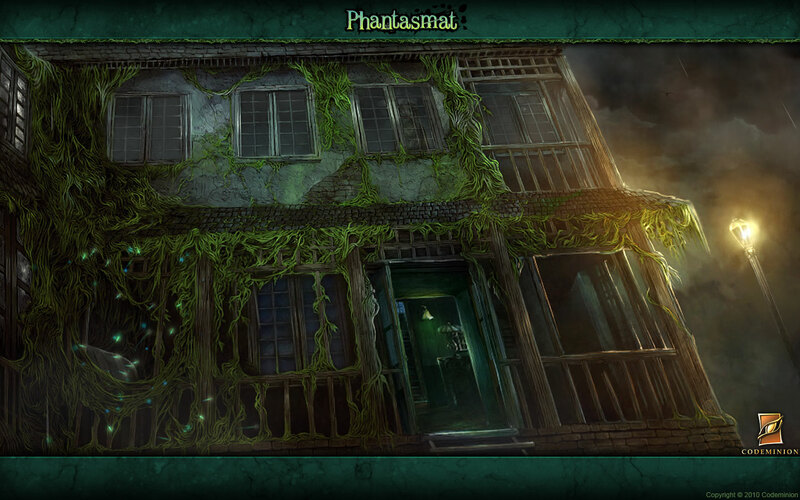 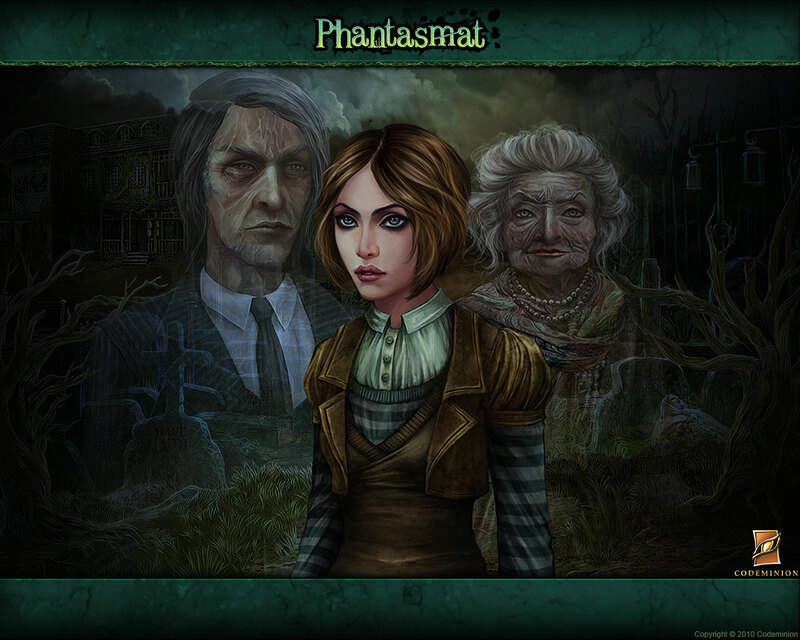 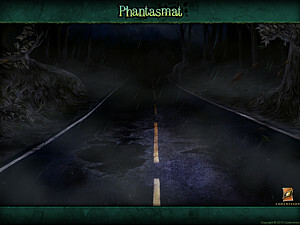 Phantasmat is a breath of fresh air"
"Fantastic hidden-object adventure game with a new twist"
Feel free to decorate your desktop with one of the following official Phantasmat game wallpapers. 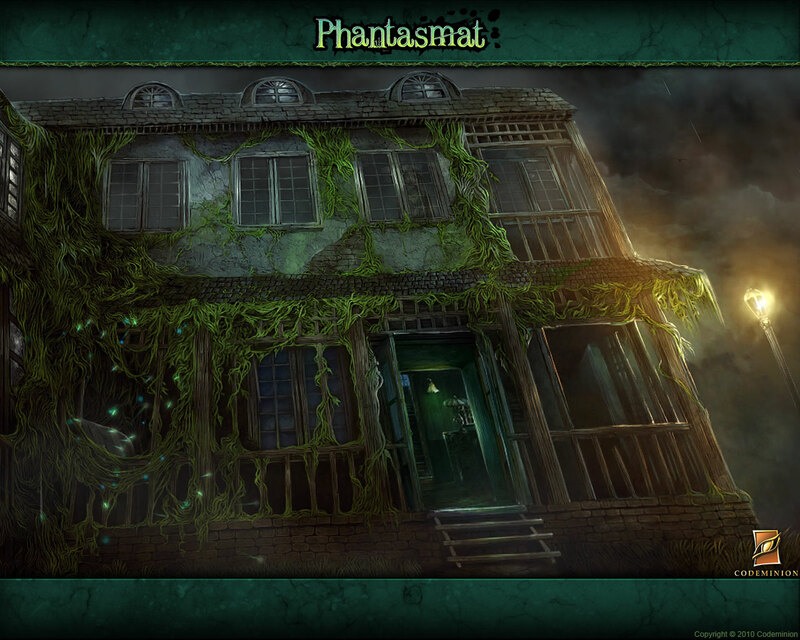 More wallpapers you can found in the Phantasmat Collector's Edition. 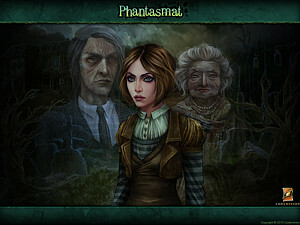 The following tracks are extracts from the game's soundtrack by Rob Westwood.